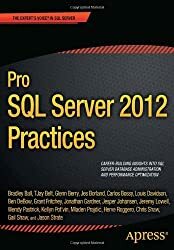 Pro SQL Database for Windows Azure, 2nd Edition shows how to create enterprise-level database deployments without the usual investment in datacenter and other infrastructure. 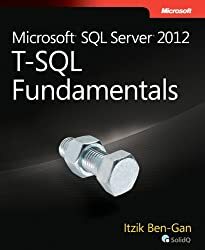 Take advantage instead of Microsoft’s worldwide backbone for cloud computing that delivers all the power of SQL Server in the form of the cloud-based SQL Database for Windows Azure. 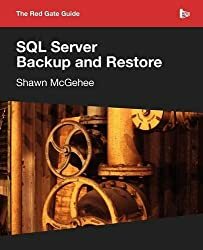 You can create and deploy a database in mere minutes that is accessible worldwide and takes advantage of SQL Database's high-availability features to protect your data while ensuring 99.9% uptime. 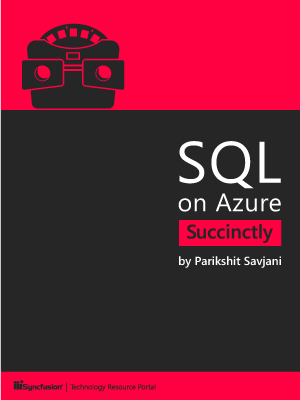 Pro SQL Database for Windows Azure covers the very latest in Microsoft’s fast-moving, cloud platform, showing how to program and administer it in a variety of cloud computing scenarios. 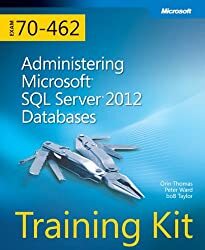 You’ll learn to program SQL Azure from ASP.NET, from WinForms, and from SQL Reporting Services. 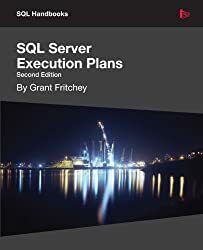 You’ll learn to manage the platform by planning for scalability, troubleshooting performance issues, and implementing strong security. 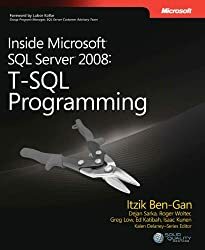 You’ll learn the unique aspects of SQL Azure such as sharding and federation support that combine to place SQL Azure a step above and ahead of the competiton. 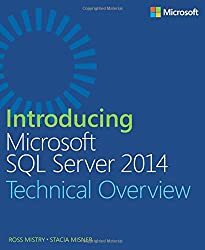 Herve Roggero is co-founder of Blue Syntax Consulting, a company focused on Microsoft Azure technologies. Herve's experience includes software development, architecture, database administration and senior management with both global corporations and startup companies. Over the last 15 years, Herve has worked in the Education, Financial, Health Care, Management Consulting and Database Security sectors. He holds an MBA from Indiana University. 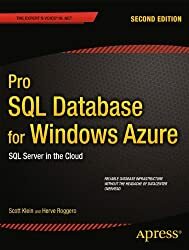 Herve is heavily involved with the South Florida SQL Server community, speaks at multiple venues, co-authored books of Microsoft Azure and runs the Azure Florida Association.